Experiment with forces, gyroscopes, and gravity! 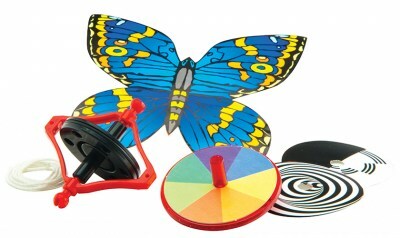 Experiment with a spinning top and a gyroscope to learn about the physics of motion, forces, and gravity. 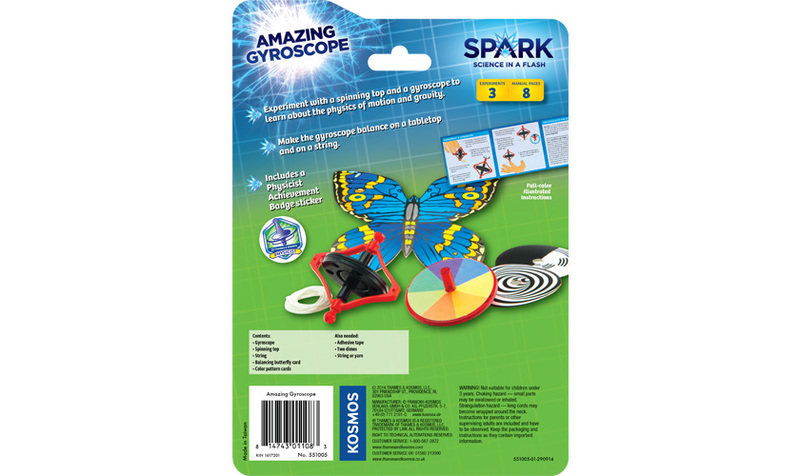 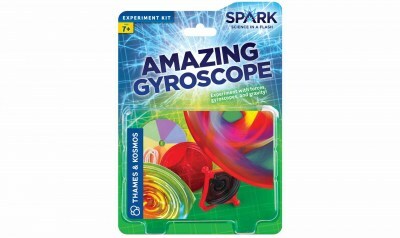 Make the gyroscope balance on a tabletop and on a string.